At the intersection of cable cars and Provençal scents, beauty and well-being have found a new home high atop San Francisco’s Nob Hill. 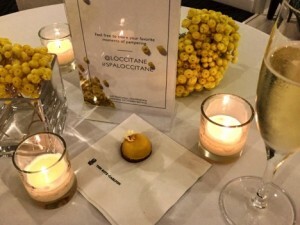 The Ritz-Carlton landmark luxury hotel opens a new Spa L’OCCITANE, a sanctuary of rejuvenation for visitors and residents in the City by the Bay. 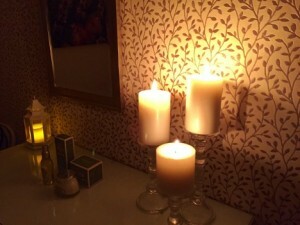 What’s your favorite scent from the beautiful countryside in the South of France? 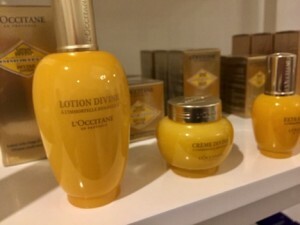 Lavender, Verbena, and Immortelle are signature natural fragrances by L’OCCITANE found at 3,000 boutiques, 85 spas, and as select guest suite amenities in some of the world’s finest hotels, now including The Ritz-Carlton San Francisco. Upon entering the 6,200-square foot first floor retreat, guests may be ushered to one of the cozy havens staffed by an experienced team of 12 professional therapists and L’OCCITANE experts. 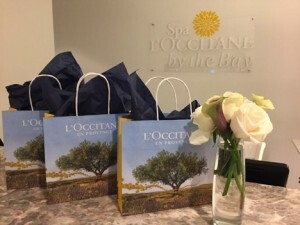 In addition to a menu of 30 aromatherapy massages, facials, and anti-aging treatments, Spa L’OCCITANE by the Bay introduced three world-exclusive treatments specifically created to underscore a sense of place: jet-lag revival, micro-climate healing, and tech tension relief. 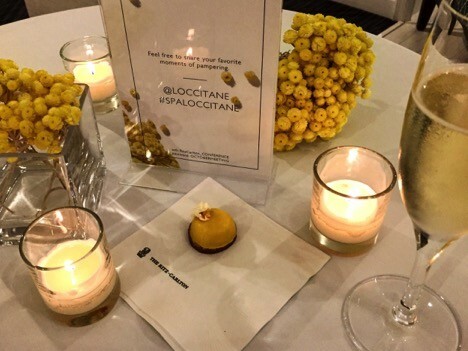 Watch this space for more details as the opening date of Spa L’OCCITANE by the Bay draws near in mid-November 2016.